The section publishes contributions to the theory and use of best practices in quantitative methods and measurement applied to research in psychology and related social sciences. The section is particularly interested in articles that motivate social scientists to utilize best practices. •	exemplars of excellence in application of quantitative methods and measurement to substantive areas of broad interest. Quantitative Psychology and Measurement is particularly interested in articles that motivate social scientists to utilize best practices. 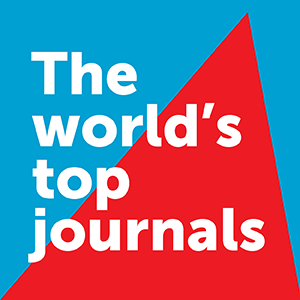 Articles of this sort can include narrative reviews and/or comparisons of existing methodologies, introduction of new methodologies that provide demonstrably better outcomes than existing methodologies, authoritative empirical comparisons of existing methodologies, and articles that serve as exemplars of applied best practices in quantitative methods and measurement to answer important questions in substantive areas of social sciences. Finally, we offer this specialty section as a forum for the highest quality discussion of the state of quantitative psychology, particularly how to recruit, train, and retain scholars specializing in this important area of the field. Ultimately, our goal is to improve outcomes for individuals and society by providing scientists better quantitative methodologies.